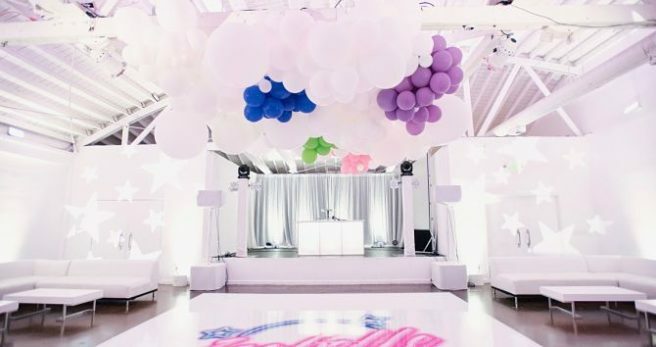 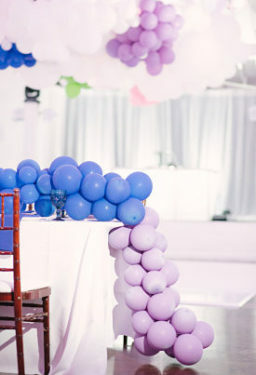 Isabelle celebrated her Bat Mitzvah with a fun and colorful celebration. 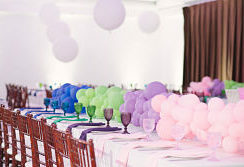 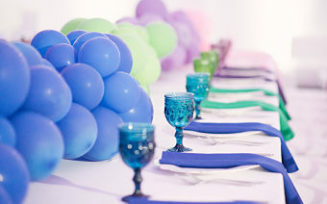 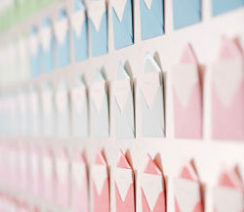 Guests found their names on a wall of colorful envelopes and were seated at tables with various colored balloon centerpieces. 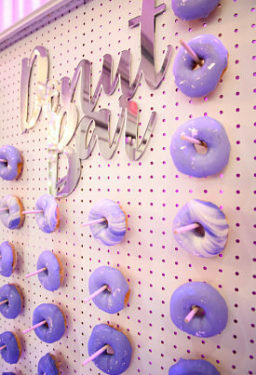 A wall of delicious donuts was the perfect way to top off this fun and happy night.